The Bronx Defenders is thrilled to launch the Robert P. Patterson, Jr. Mentoring Program, which will provide adult mentors to at-risk youth in the South Bronx. 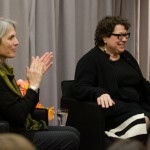 Using The Bronx Defenders’ collaborative team-based model, the program will broaden the mentee’s positive social network beyond a single mentor to include a team of dedicated advocates. Each mentee will participate in structured group meetings and other activities with other mentees, creating a support group of positive social relationships with peers.The program was created to honor the life and memory of Judge Robert P. Patterson, Jr. who believed that lawyers have an instrumental role to play in mentoring youth from low-income communities. 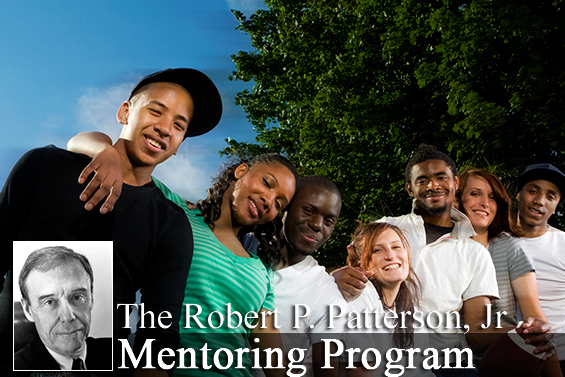 To learn more or donate to the Robert P. Patterson, Jr. Mentoring Program, click here.